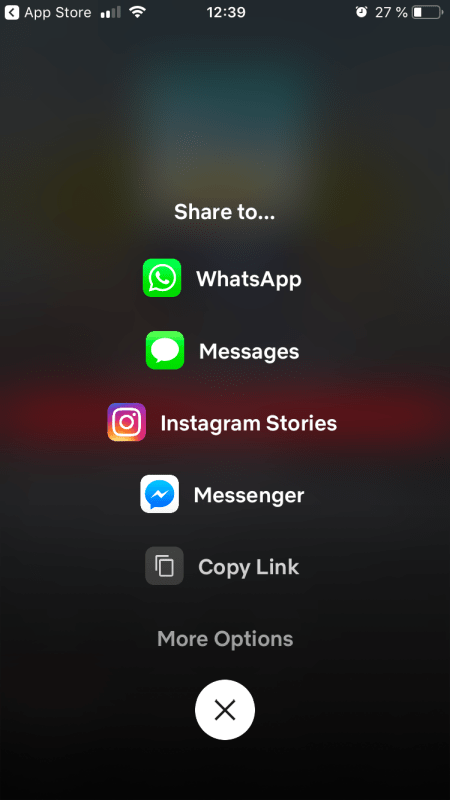 For some time now Facebook allows third-party apps to share content such as music, photos, videos to both Instagram and Facebook Stories. It was about time to have the same functionality for apps such as Netflix, which are well-known for users and make it easier to share your favorite show or movie with your followers. First of all, the new feature is only available for iOS users only, coming soon for the Android ones as well. 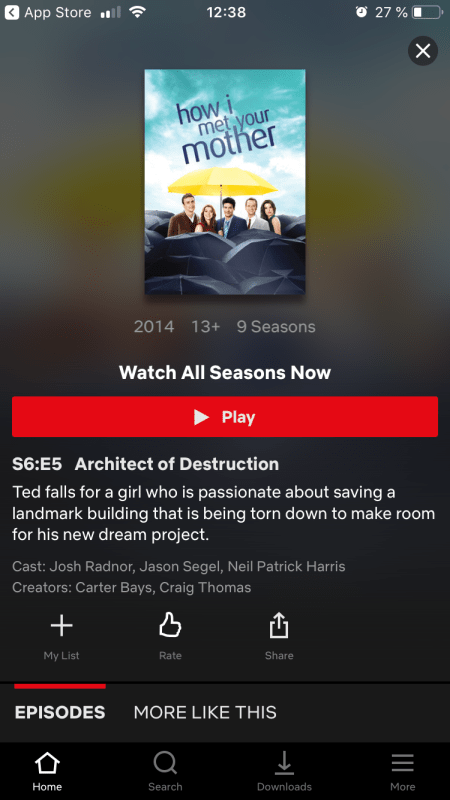 So if you have an iOS device and the Netflix app installed, you are now able to share the shows and movies you liked or maybe disliked with your followers. 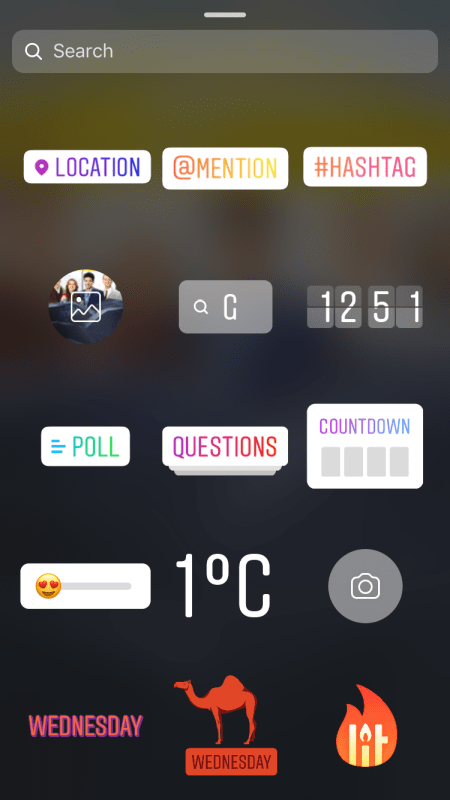 How to share your Netflix Favorites in Instagram Stories? after personalizing it the way you want, you can share it with all your followers or just your close friends – as you wish. 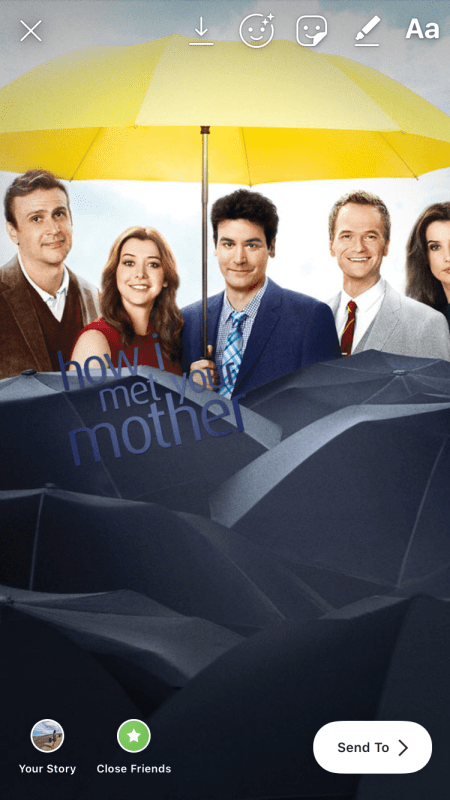 The good part is that the feature works with all the types of content, not only the Netflix originals. This could be a good way for Netflix to encourage word of mouth about their content and allow users to give their opinion on what they watch without having to print screen it.